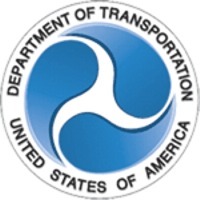 Guidance: 01 The SPEED HUMP (W17-1) sign (see Figure 2C-6) should be used to give warning of a vertical deflection in the roadway that is designed to limit the speed of traffic. 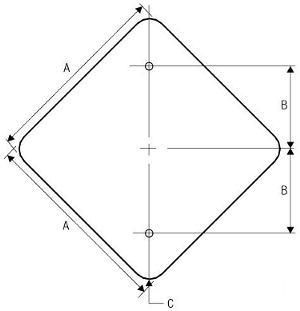 Support: 05 Speed humps generally provide more gradual vertical deflection than speed bumps. 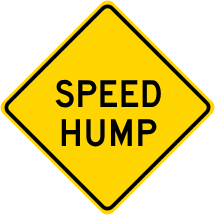 Speed bumps limit the speed of traffic more severely than speed humps. Other forms of speed humps include speed tables and raised intersections. However, these differences in engineering terminology are not well known by the public, so for signing purposes these terms are interchangeable. Public multi lane conventional roads, any speed (HIA) only.